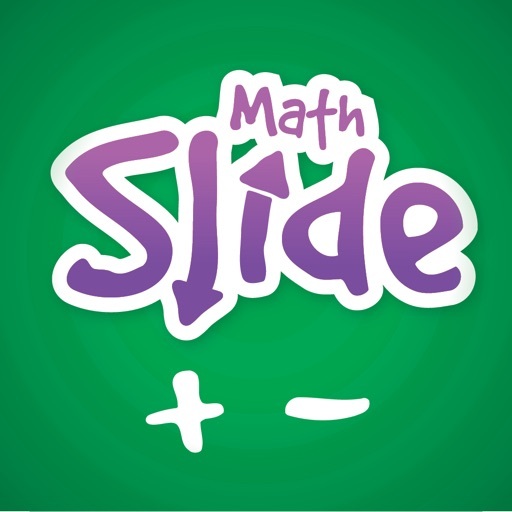 Math Slide: Addition & Subtraction Facts is a multiplayer game helping children to learn and recall addition and subtraction number facts. 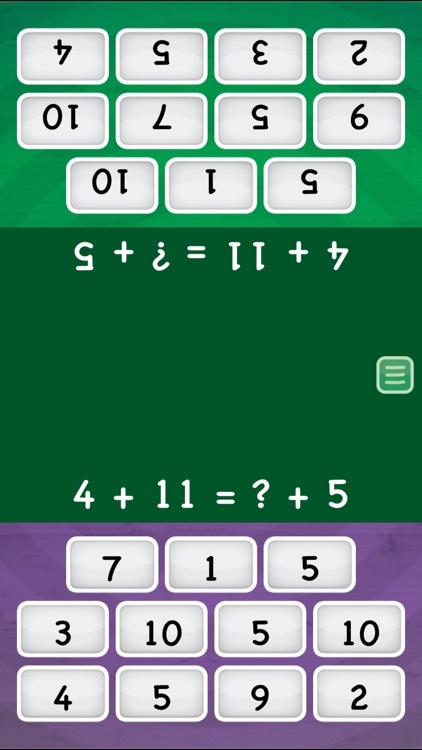 Players learn by sliding tiles into the center to match an answer, equation or image. 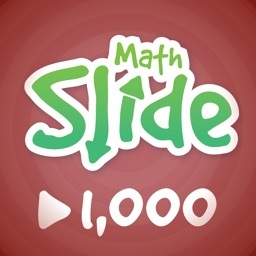 The player who slides their tiles first wins. Being able to quickly and easily recall addition and subtraction number facts is a key math skill critical in a child’s development. 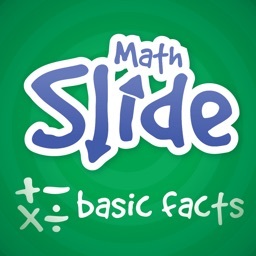 Children are unlikely to progress without learning these key facts. 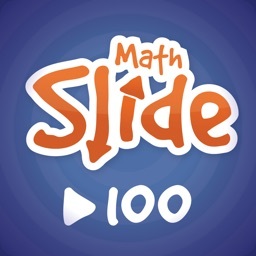 This app is specifically designed to help children learn this critical skill. 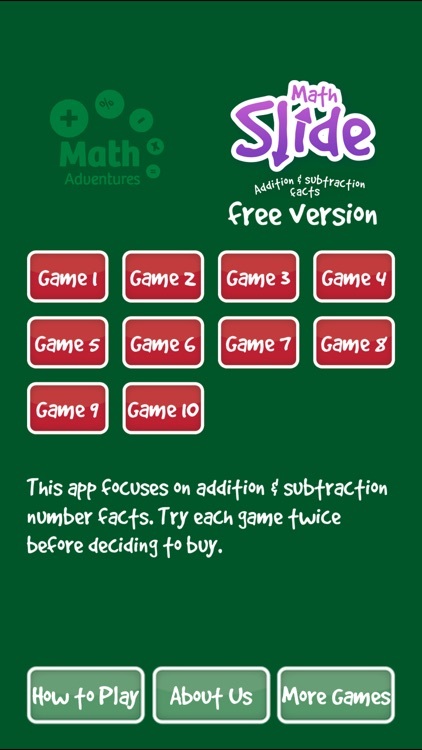 The free version of this app allows each game to be played twice before a decision needs to be made to purchase. Games 1 and Game 9 can be played unlimited times for free. Math Adventures is a New Zealand company helping children learn mathematics. We develop apps that focus on the key concepts that need to be fully understood to progress and succeed in mathematics. 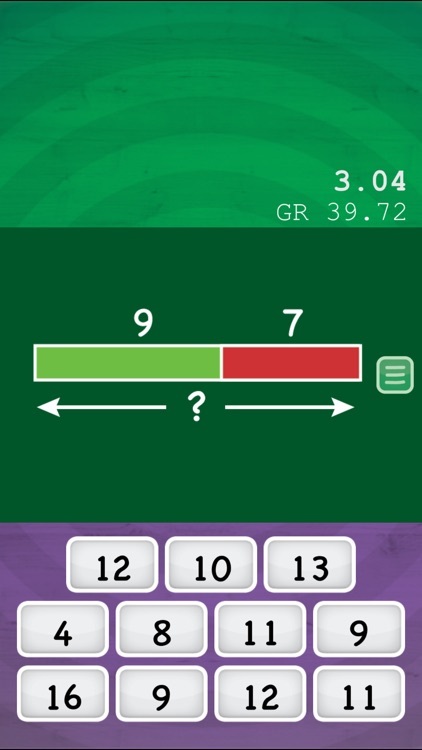 Our apps range from learning to count up to understanding and using fractions and decimals, with each app focusing on one key concept or skill.